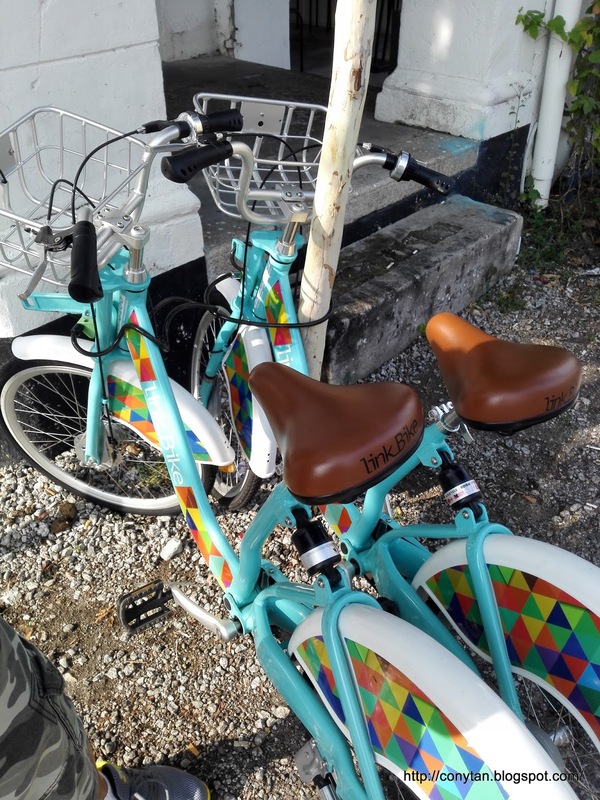 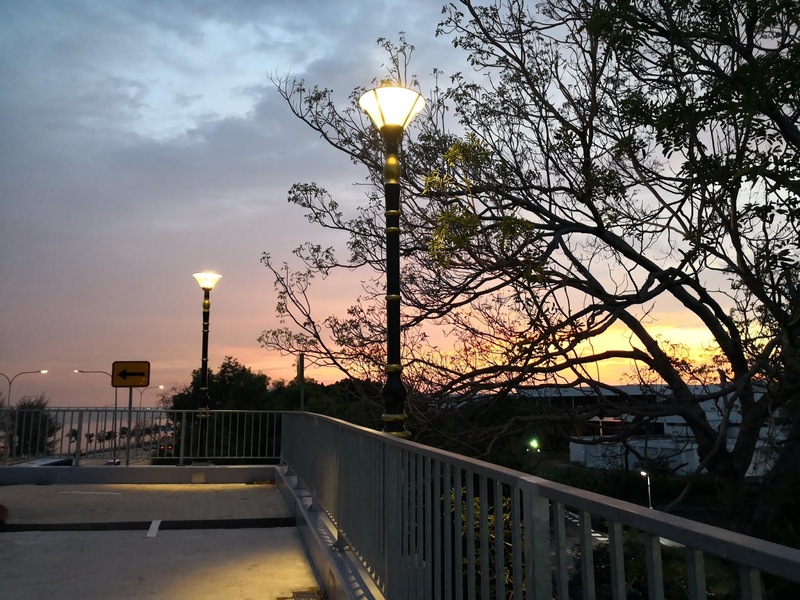 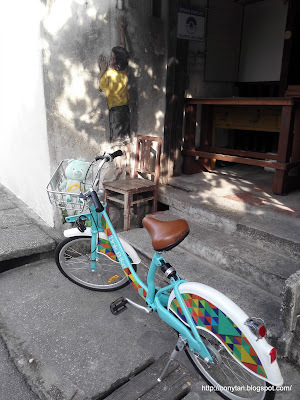 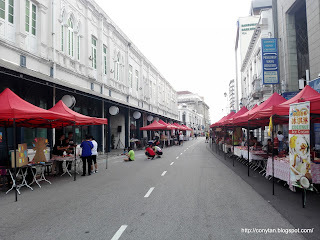 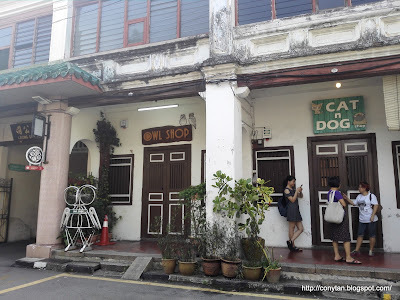 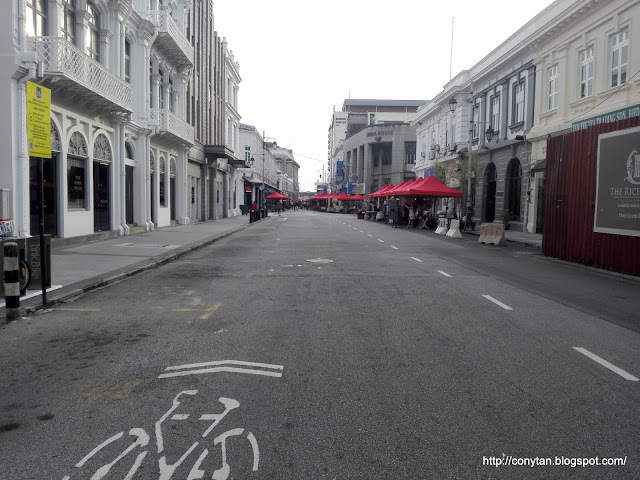 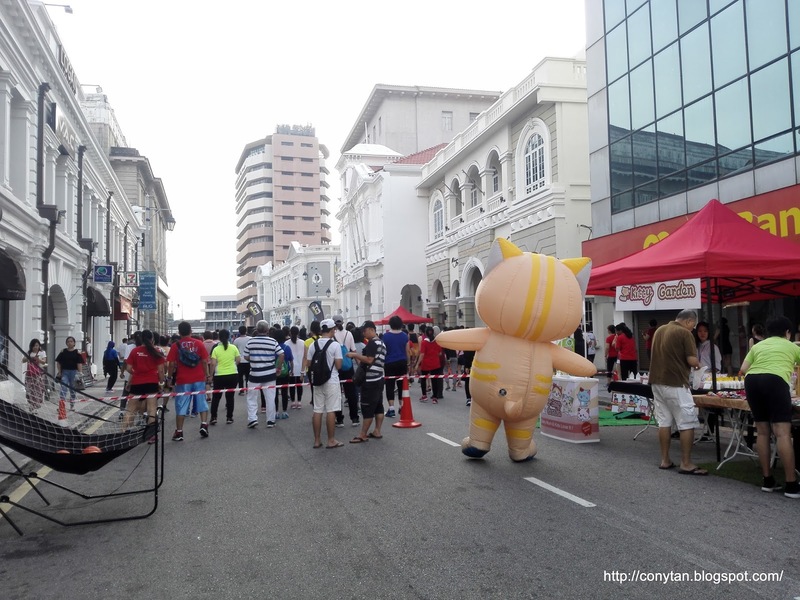 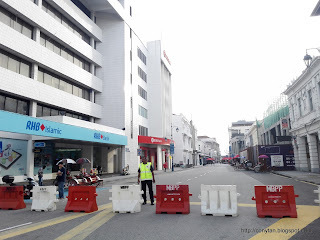 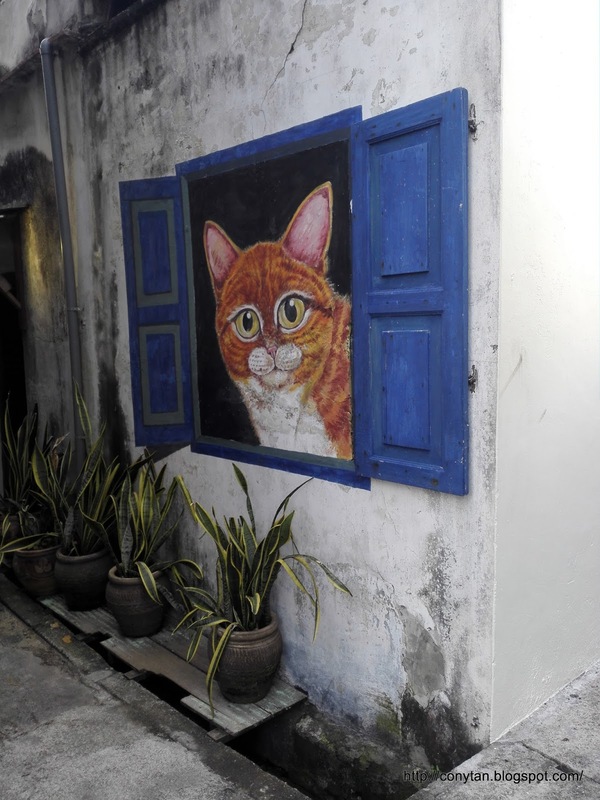 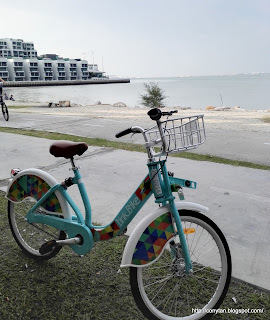 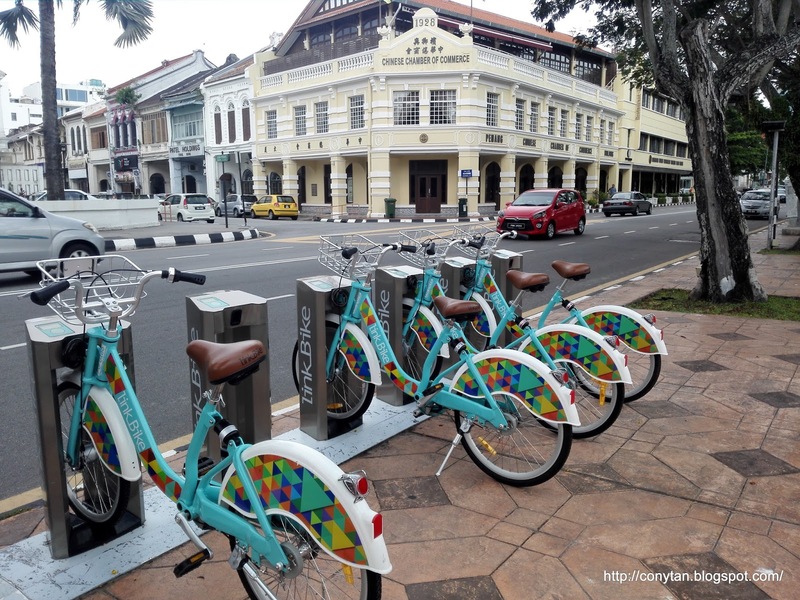 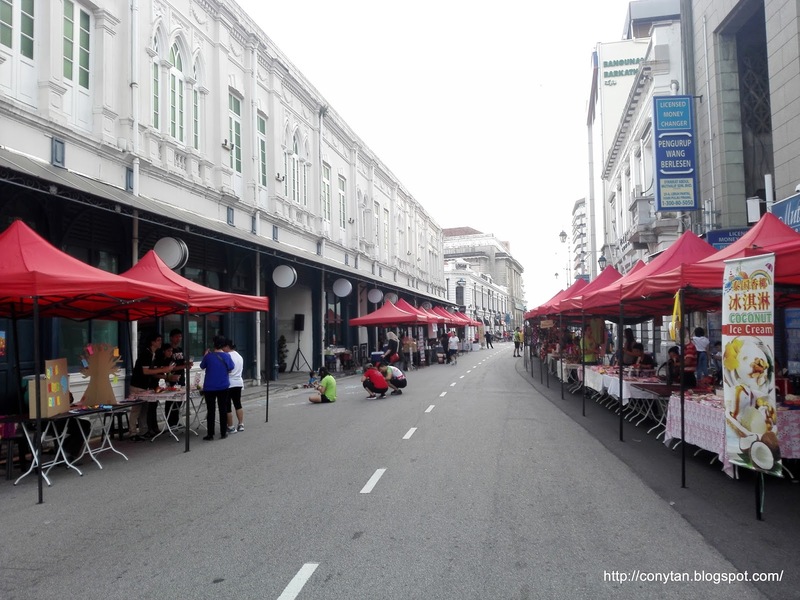 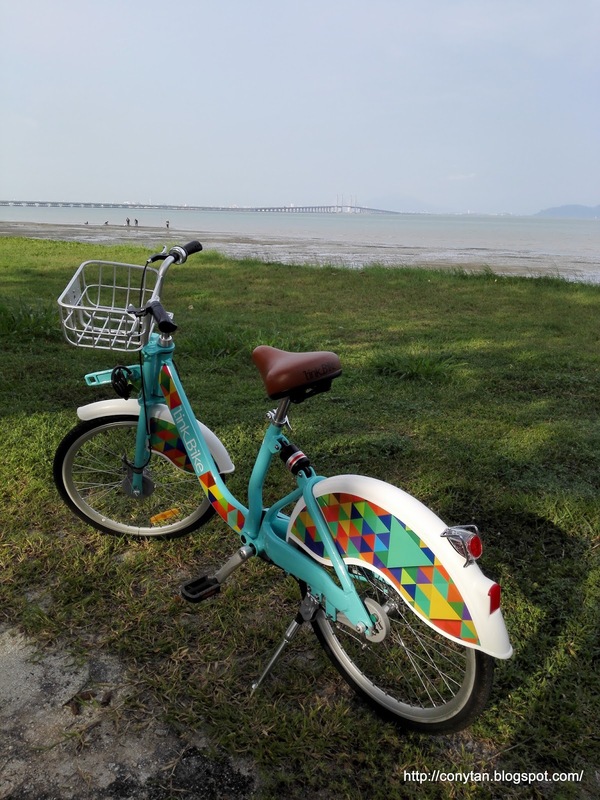 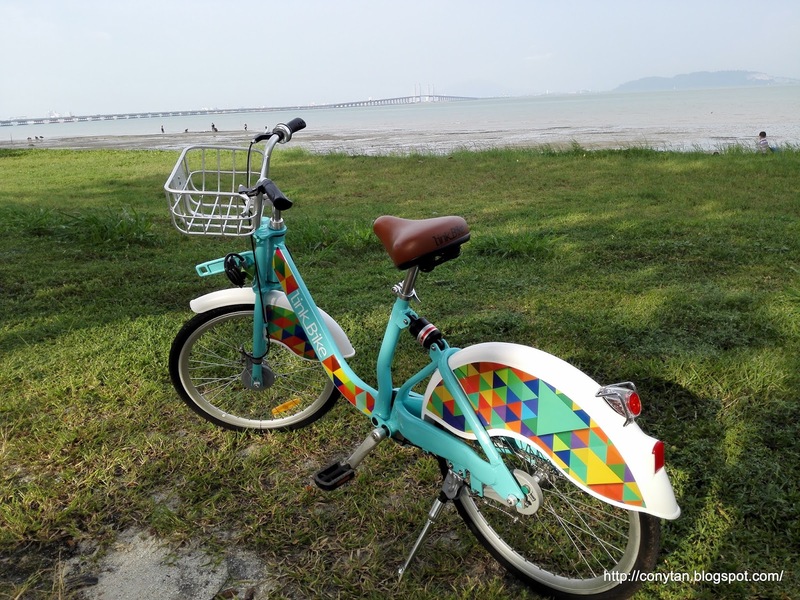 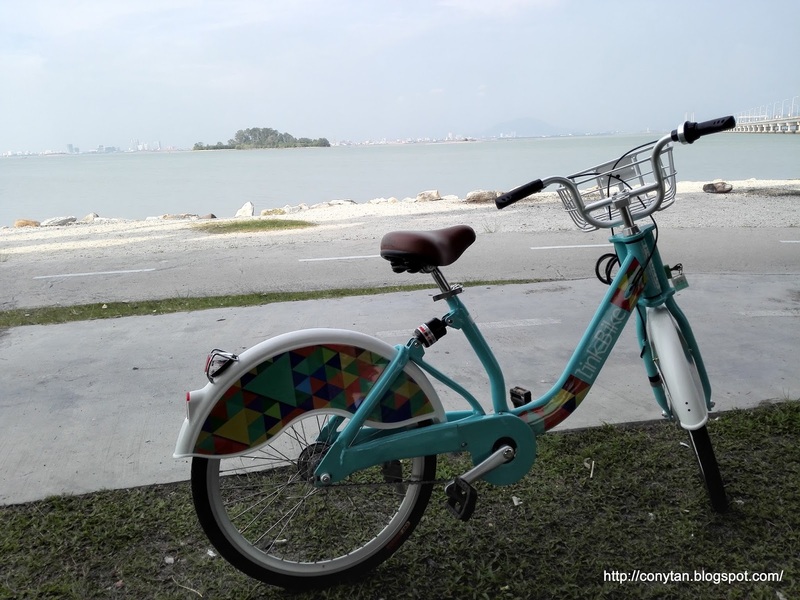 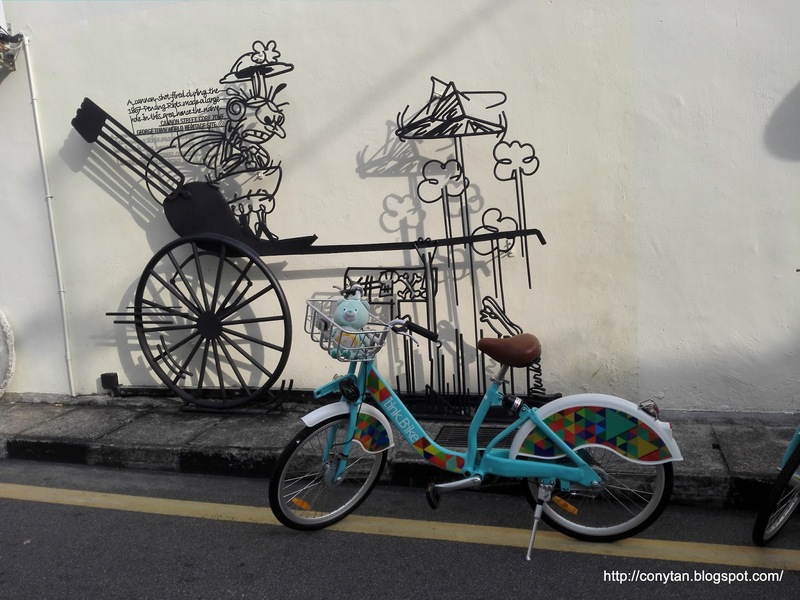 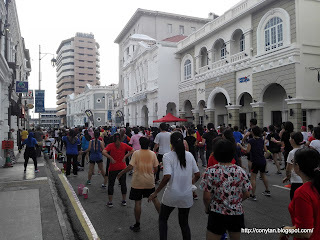 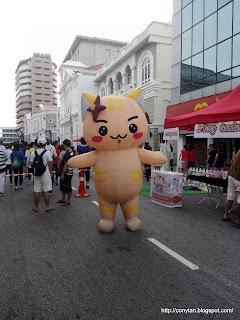 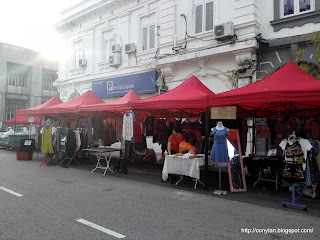 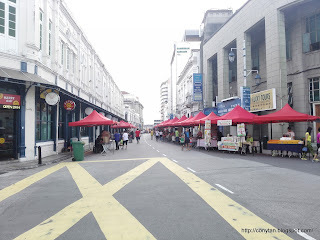 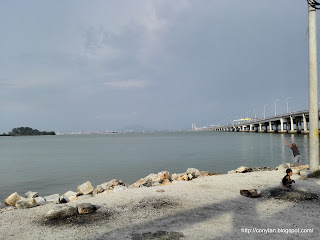 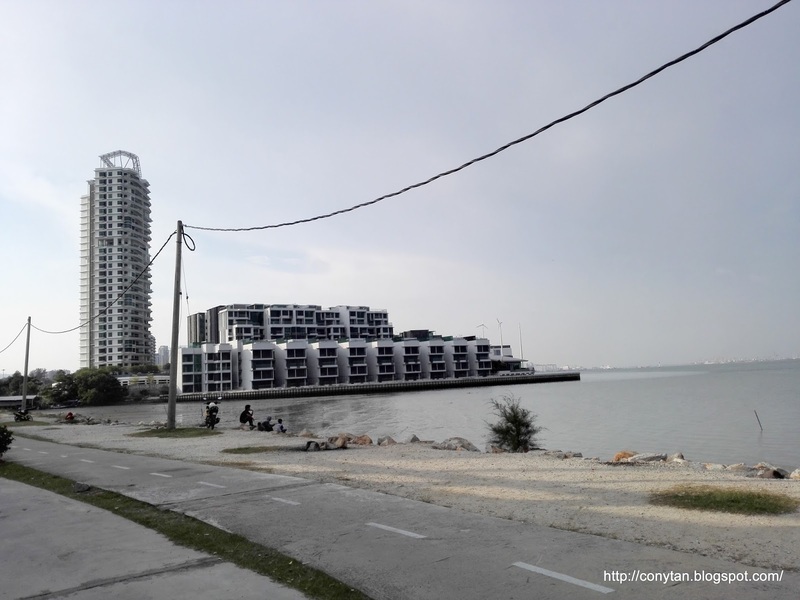 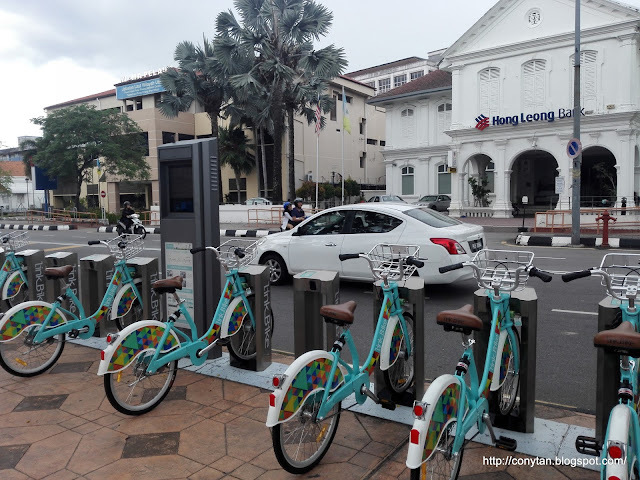 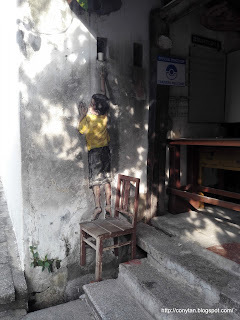 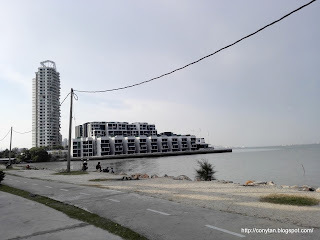 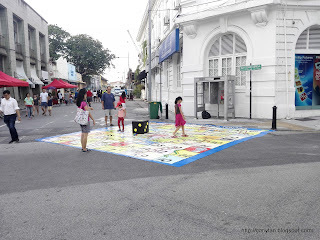 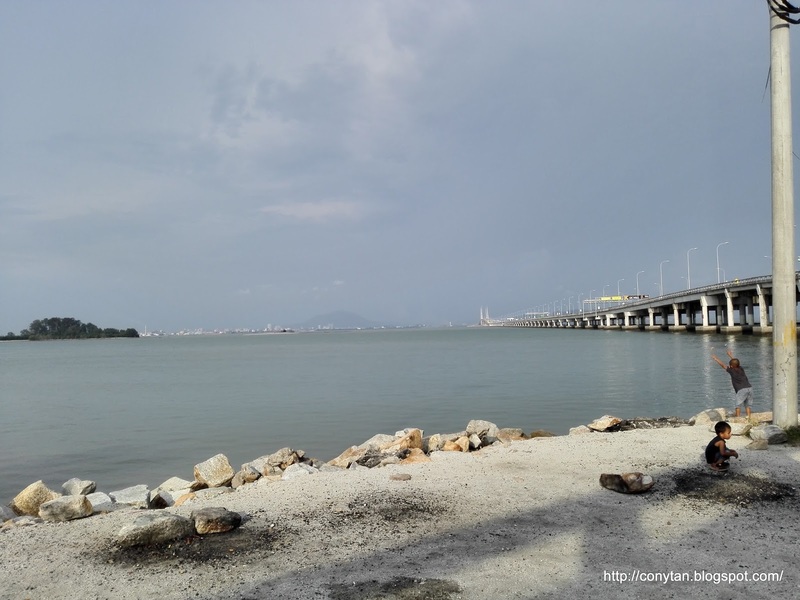 Redefine new way to explore around George Town Penang. 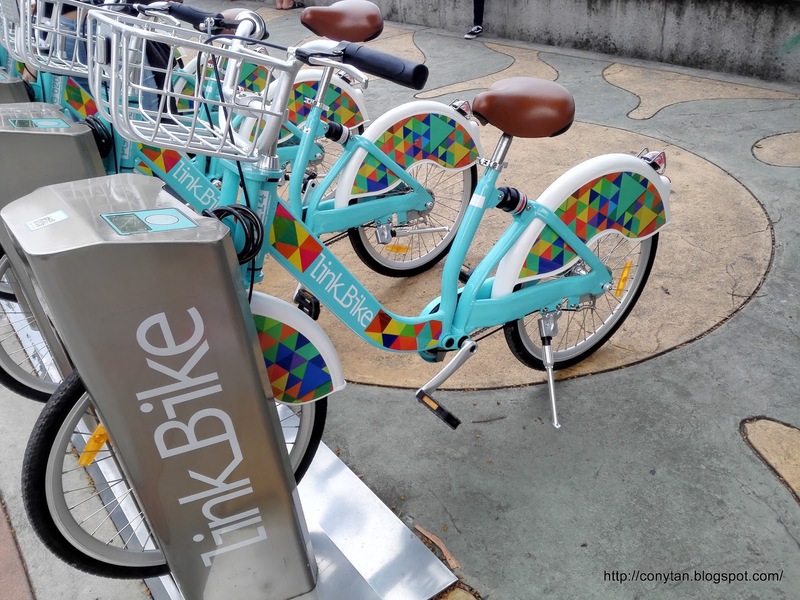 LinkBike Bicycle share system remains simple that anyone can pick up a bike in one place and return it to another. 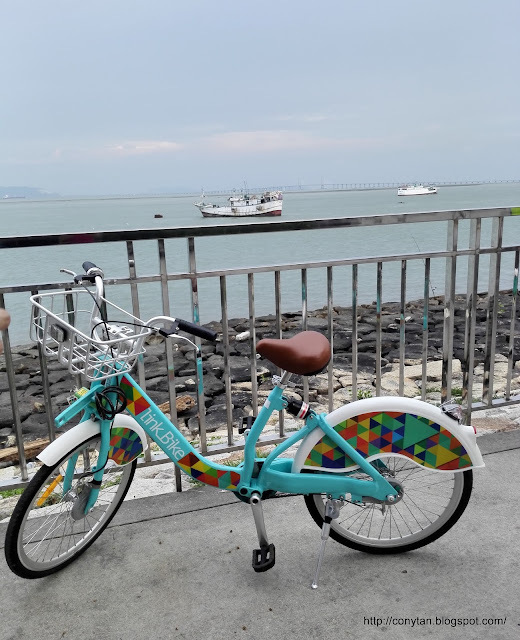 It will serve as a short distance transit vehicle to reduce/replace use of motor vehicles, avoid for traffic congestion and reduce environmental pollution. 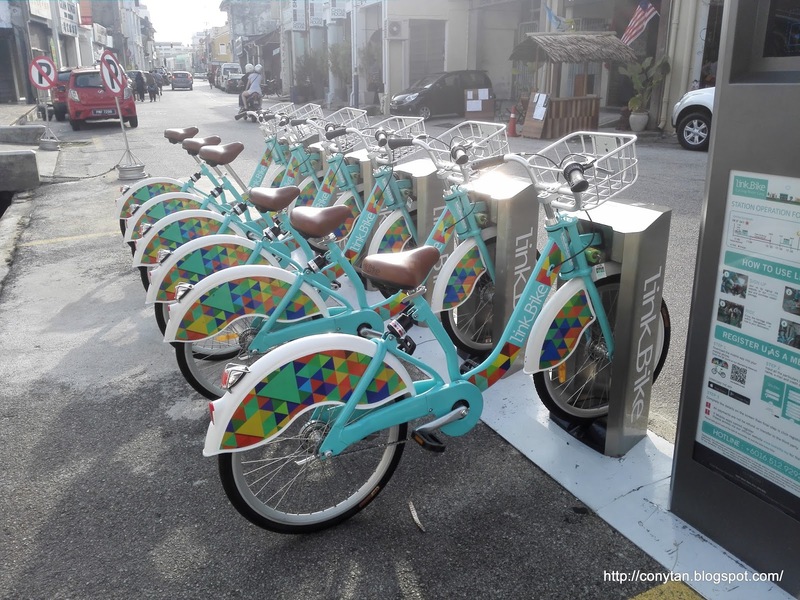 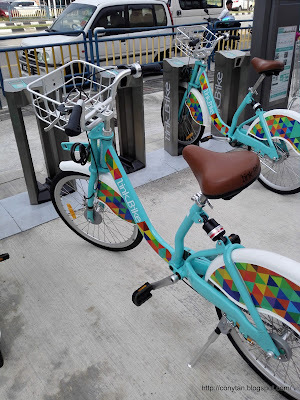 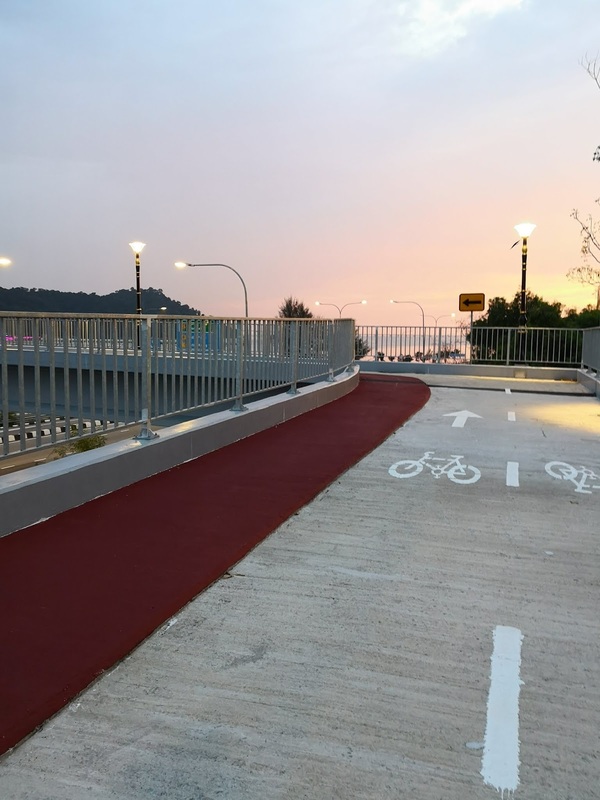 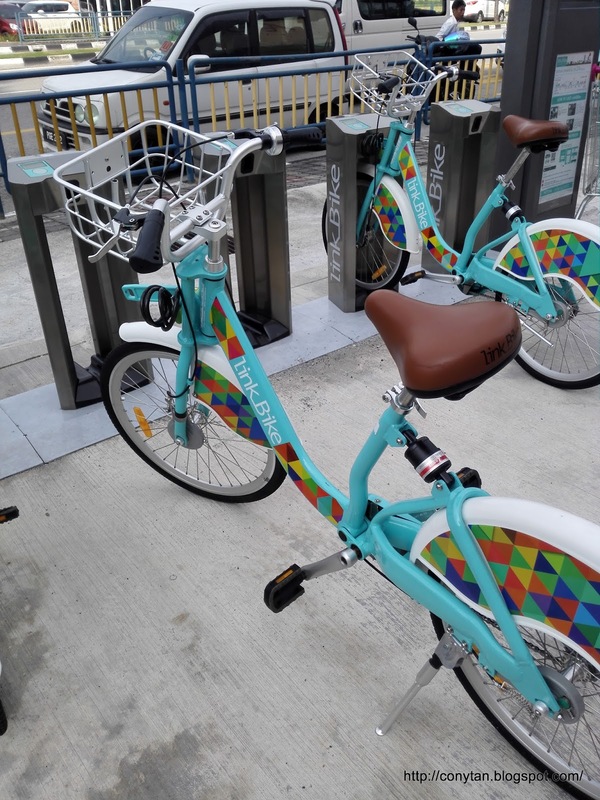 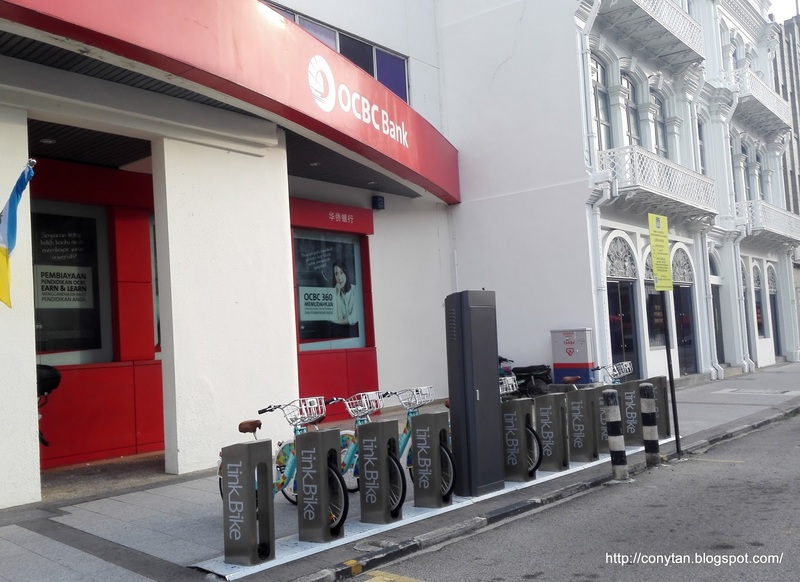 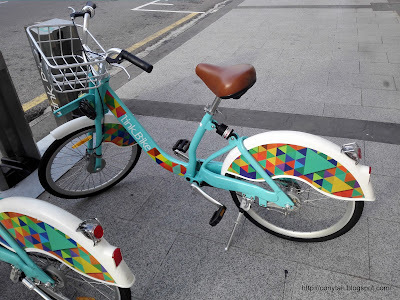 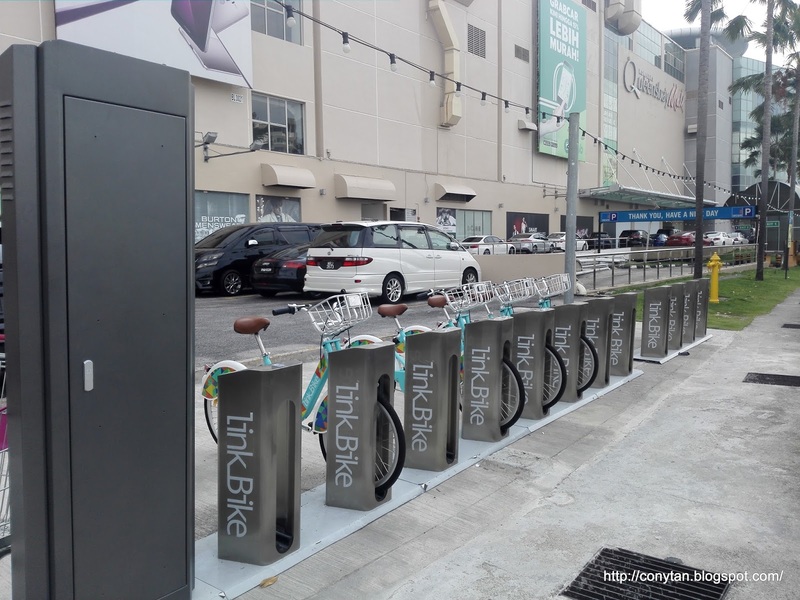 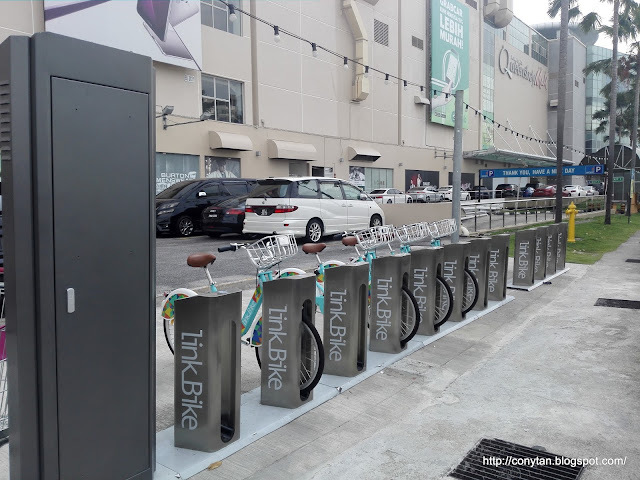 This LinkBike Bicycle Share System program initiate to encourage people to use bicycle as an alternative Green transport in the hope of enhancing modern lifestyle and culture in the city and in response to global energy conservation. 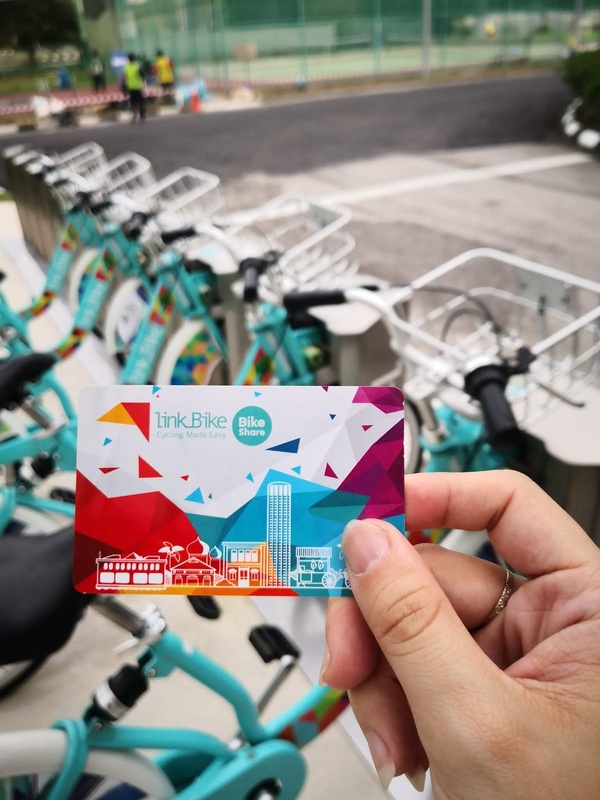 To be recognized as a key player to reduce use of personal transport on short distance commuting.